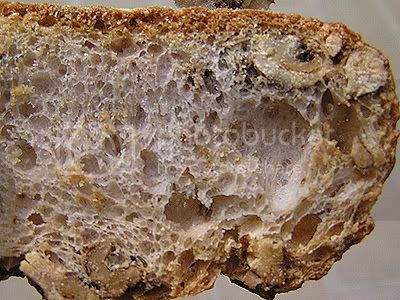 Venice The Origination: Walnut bread! A short, simple post for today. 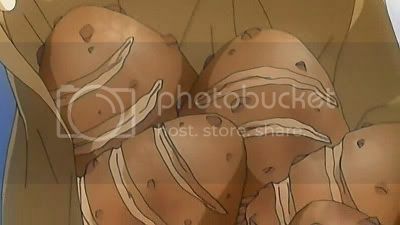 The great Akira-sama loves walnut bread as first seen in Animation ep02. Well, it is indeed possible to get Walnut bread in Venice. Here's a slice of one which I got very cheap. It's very crunchy and something great to have on the move - while saving €€€ on food in an expensive city like Venice! Hmmm, great advice for broke-down people who still want to see Venice.